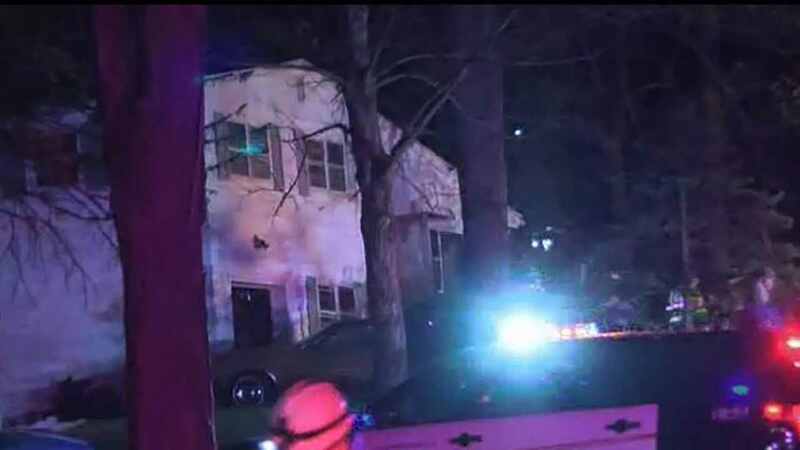 BERKELEY HEIGHTS, New Jersey (WABC) -- An elderly couple was killed and their caretaker injured in a house fire in Berkeley Heights overnight. The fire broke out inside the Orion Road home just after 1 a.m. Thursday. The elderly couple, a 96-year-old man and 95-year-old woman, were pulled from the smokey house. They were taken to Overlook Hospital, where they were later pronounced dead. A third person, believed to be their caretaker, was hospitalized in critical condition. Two firefighters also were treated for minor injuries. The cause of the fire, which appears to have started in the basement, is under investigation.